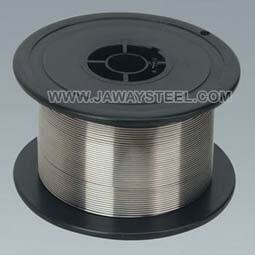 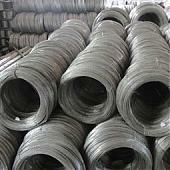 Stainless steel submerged ARC welding wire is our most traditional business,furnished by very good reputation on quality,price and strong supply capacity,Jawaysteel Corporation has built lots of business with customers all over the world. From 0.01mm to 2.5mm,base on buyer’s requirement. 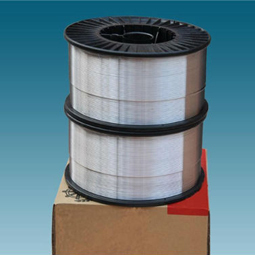 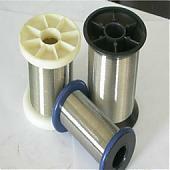 Stainless steel submerged ARC welding wire with bright surface, slight magnetism and no cracks on forming, is widely used in bicycle fittings, kitchen and sanitation tools, goods shelf, pet cages, gill racks, decorative handles and baskets, food and medical machinery accesses, etc.